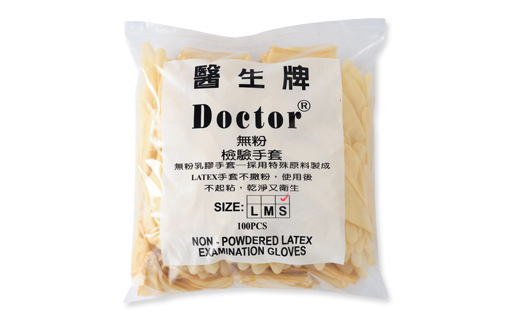 Made by natural latex rubber, soft touch, durable, hands not feel sticky. Craftily designed gloves based on human-hand shape, excellent anti-sliding and soft touching. Hospital, laboratory, clinic and food processing.